ProPave work with every client personally and can provide a free consultancy service on any property. We will have an informal discussion to hear all your creative ideas and any designs that you would like for your property's patio or driveway. 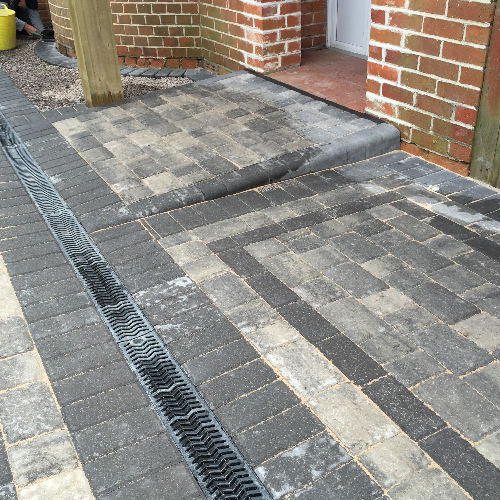 ProPave look to create every project in the vision of our clients, ensuring you have the exact design you want. 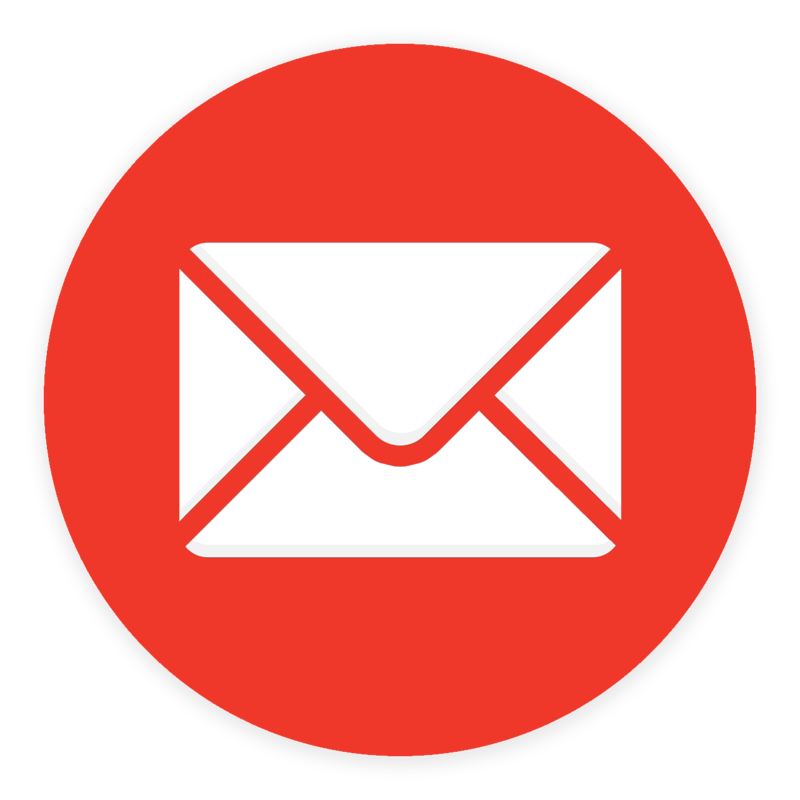 An extensive portfolio can be provided so you can see all previous work and what service we can offer to you. Then a comprehensive quotation is given along with a list of local referrals where you can view previous work. We will always provide you with the correct details you need for every job and the cost of every project we will complete. 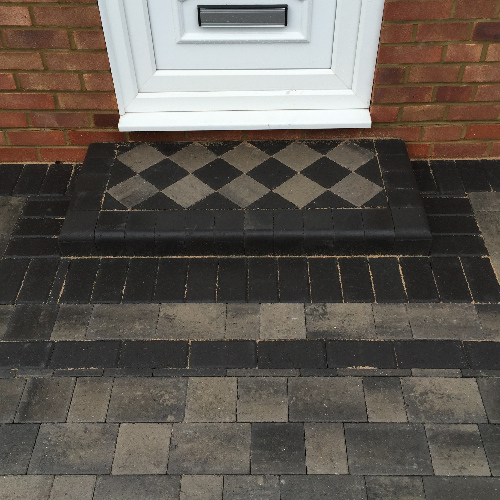 Using a range of materials to create your desired design, we will provide a smooth installation of any patios and driveways. We will always ensure that the site is kept clean and tidy, with no waste material left behind on the property. Our team will always come to your property fully equipped with high performance plant and machinery equipment. This will ensure there are no delays during the process and that your project is completed to the highest possible standard. All cutting of paving is done with water fed diamond blade bench machines, guaranteeing a precision cut and a dust free environment for your property. 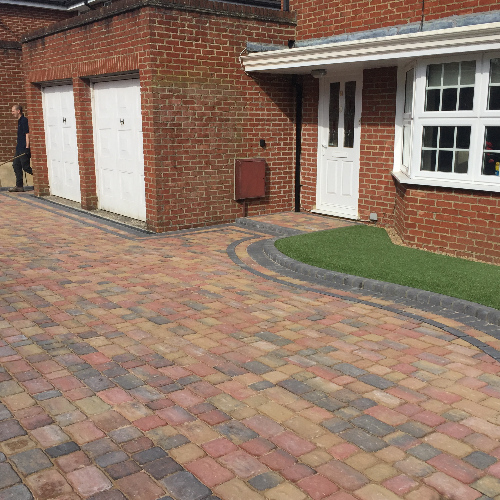 ProPave will create bespoke driveway and patio projects throughout the Berkshire area to commercial and residential homes. If you would like hard landscaping for your property, contact our team today for free consultations and a free quote for your job. Call us now on 01344 640098.